After an exhaustive night going over the government's data on Haven, Polaris remains suspicious of her terrorist intentions, but concedes the government may be right. 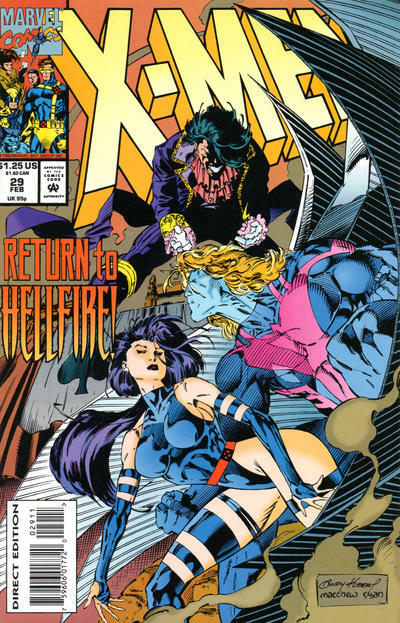 Just then, Random arrives, seeking asylum from the government forces that hired him to kill Polaris. 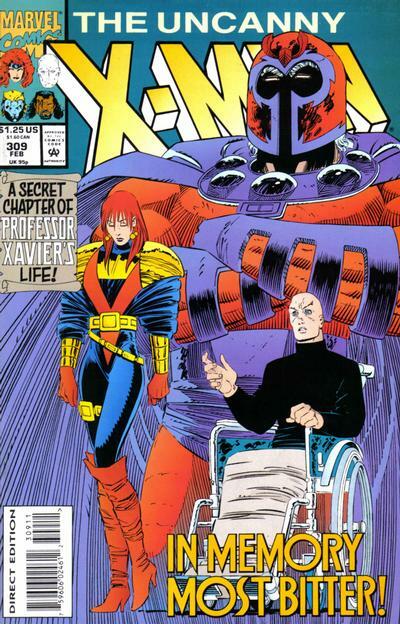 Forge proceeds to hire him on as extra muscle for X-Factor's upcoming mission to arrest Haven. 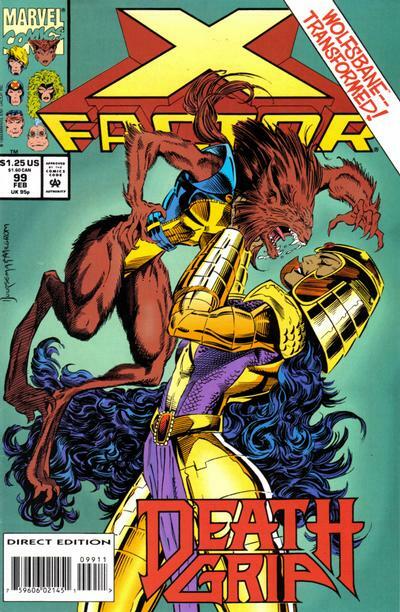 Meanwhile, Haven shows Val Cooper more of her operation. 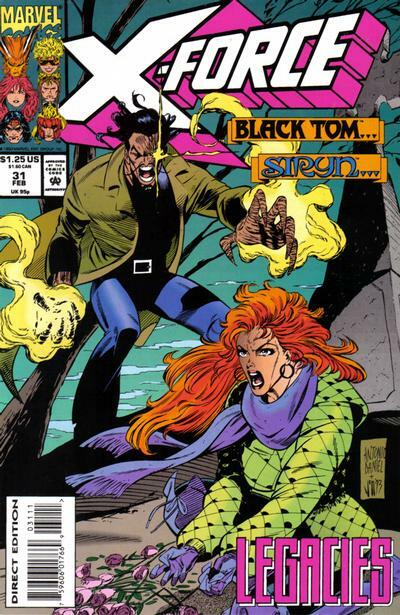 Later, X-Factor arrives at Haven's estate and are greeted by her brother, Monsoon. 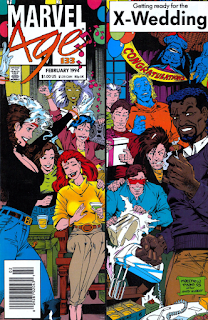 When Random attacks him, a fight breaks out, until Haven quells it and invites everyone inside. X-Factor is stunned to see Val on the side of Haven, who doesn't deny the charges that she's trying to trigger a new beginning for humanity by wiping out large swaths of the population. 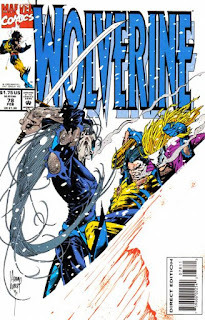 When Wolfsbane, feeding off Havok's anger, attacks Val, Haven grabs her and manages to cure her of the mutate process, returning her to her human form and severing her bond with Havok, at which point a grateful Wolfsbane declares she is standing with Haven. 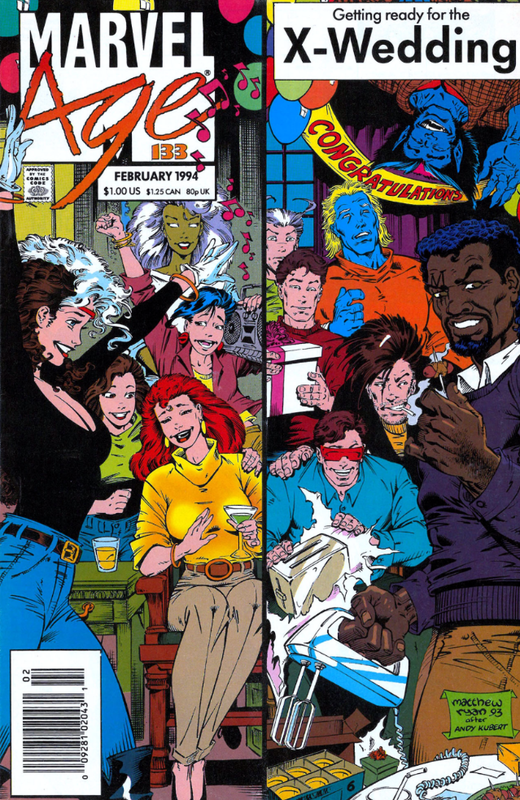 Xavier reflects on his romantic past in the wake of Scott & Jean's engagement. Professor X has a dream in which he grapples with his subsconscious, in the form of Magneto, regarding his reservations about Scott & Jean's upcoming marriage. He realizes that he's never had a healthy relationship, with his mother's abuse at the hands of his stepfather prompting him to seek out women he views as needing him, like Gabrielle Haller, or with built-in distance, like Lilandra. 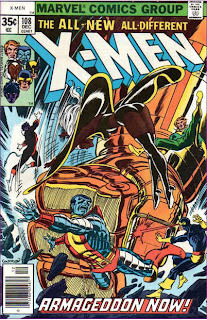 He then recalls his relationship with Amelia Voght, a mutant nurse with which he fell in love when he was most vulnerable, after being crippled by Lucifer, but who eventually left him for fear his plans involving the X-Men would lead to war between humans & mutants, and on whom Xavier briefly used his powers to make her stay with him, an act of which he is deeply ashamed. 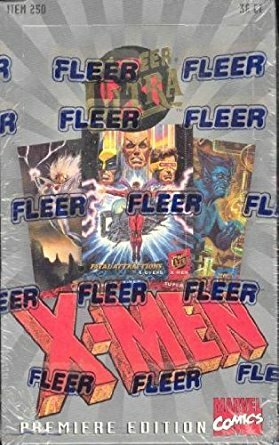 Magneto helps him realize through these reminiscences that he wants what he's never been able to have, and is taking it out on his students. 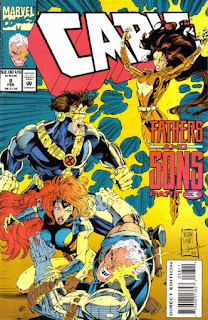 Just then, he awakens as Jean covers him with a blanket, and he clears the air with her, making her promise him that she will love Scott forever, and accept his love in return. 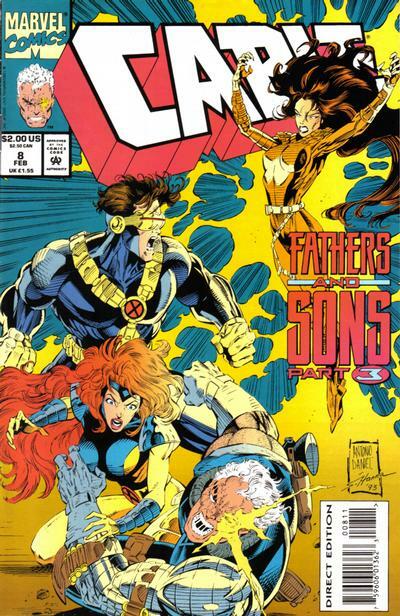 "Fathers and Sons Act Two: Illumination"
Cyclops & Jean learn the truth about Cable as Stryfe targets Tyler. 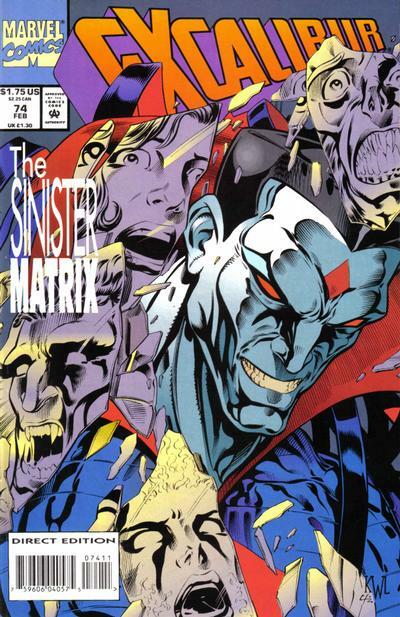 Tyler tortures Askani in order to force her to show him what happened after Nathan Summers was taken into the future. At Camp Verde, Stryfe, in Cable's body, attacks Rictor & Siryn before leaving. 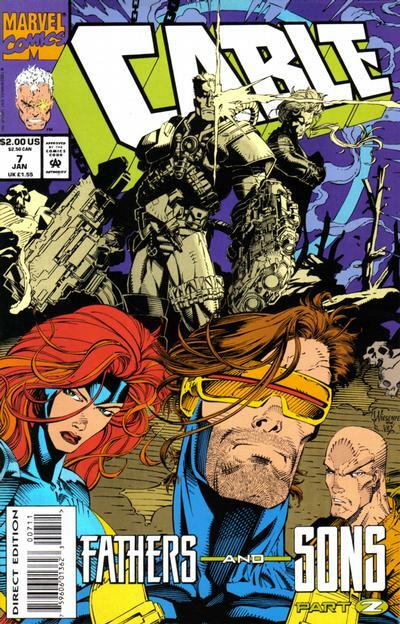 At the X-Mansion, Domino arrives to tell Cyclops & Jean Grey that Cable is their son, and that Stryfe is in control of his body. 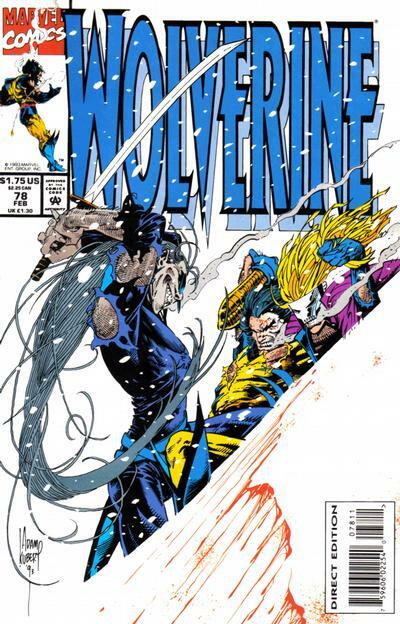 Meanwhile, Tyler watches as the infant Nathan, near-death due to the techno-organic virus, is cloned by the Askani clan as a contingency should he die. 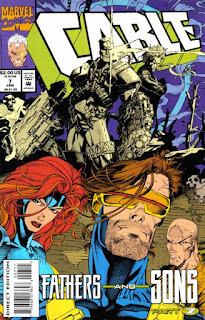 Domino, Cyclops, Jean Grey & Professor X arrive at Camp Verde and tend to Rictor & Siryn, explaining that Stryfe is in control of Cable's body. 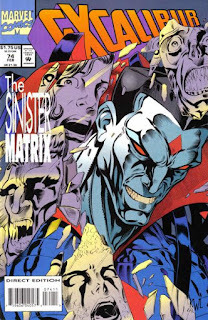 Just then, Zero appears before the group, looking for help fulfilling his programming to neutralize weapons, while Stryfe infiltrates Tyler's sanctuary, inadvertently freeing Askani as he targets Tyler.